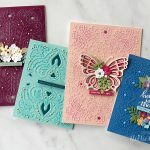 Hi there, It’s Kaja from Kajcyika crafts and I am honored to be guest designing for Spellbinders! 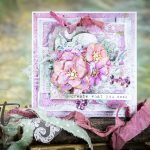 Today I will show you some cards I made using the Glimmer Hot Foil system and some glimmer plates. 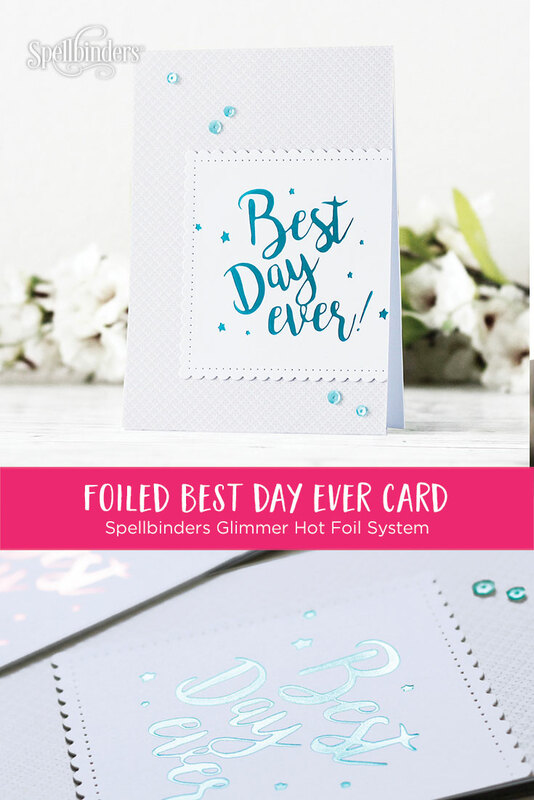 I made four cards and they all feature some great sayings that I foiled on a card using the Glimmer hot foil system. 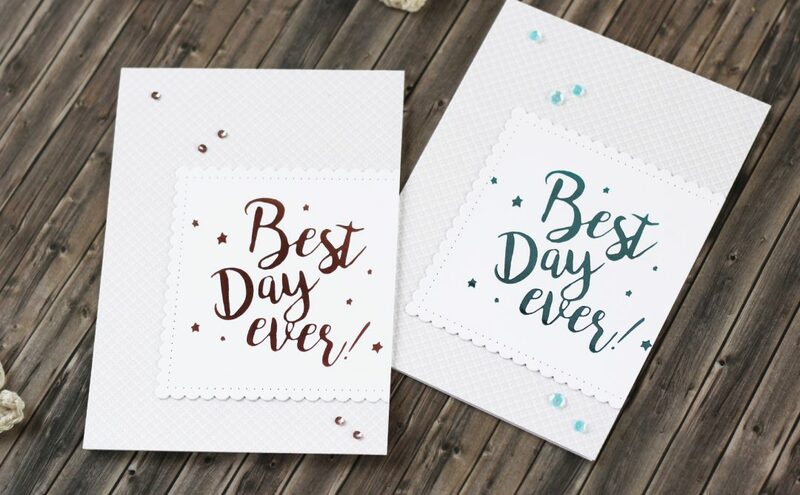 First two cards are practically the same, the only thing different is the color of the foil. 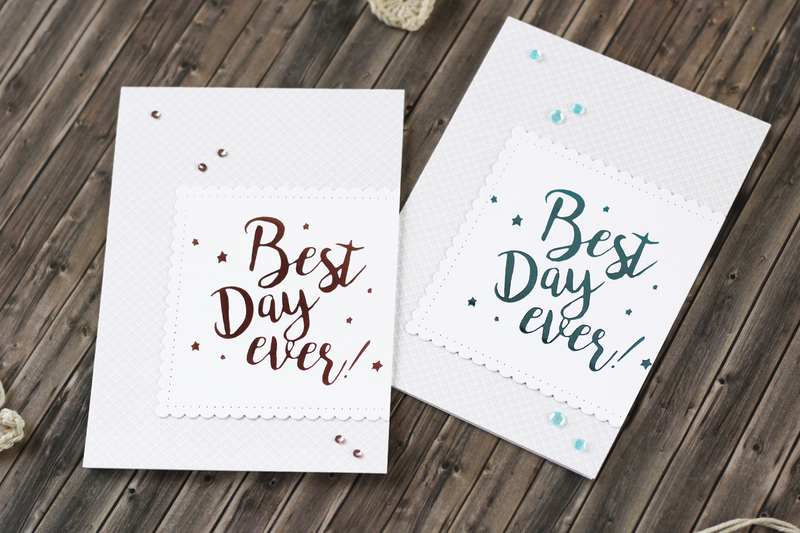 On the first one I used Teal and on the other one I used Rose gold foil that comes with the Glimmer machine. 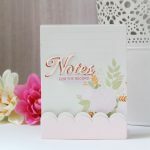 I used a gray patterned paper that I cut down to a size of my card base. Then, I foiled the saying ‘Best day ever!’ on a piece of white card stock. 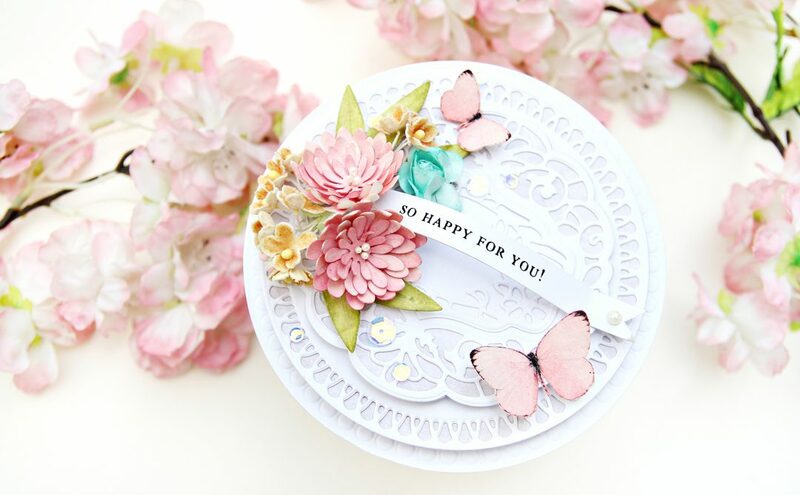 I die cut the sentiment using the square die that gives a beautiful scalloped edge. I decided to cut it a bit off, on the right-hand side, so the right scallop isn’t seen. The last thing I added were some sequins in the coordinating color. I just love how the foil gives a beautiful effect when the light catches it in the right way. For this card I decided to foil the sentiment ‘Make today count’ with two different foils, even though it’s actually one plate. I used Silver and Teal foil for this. 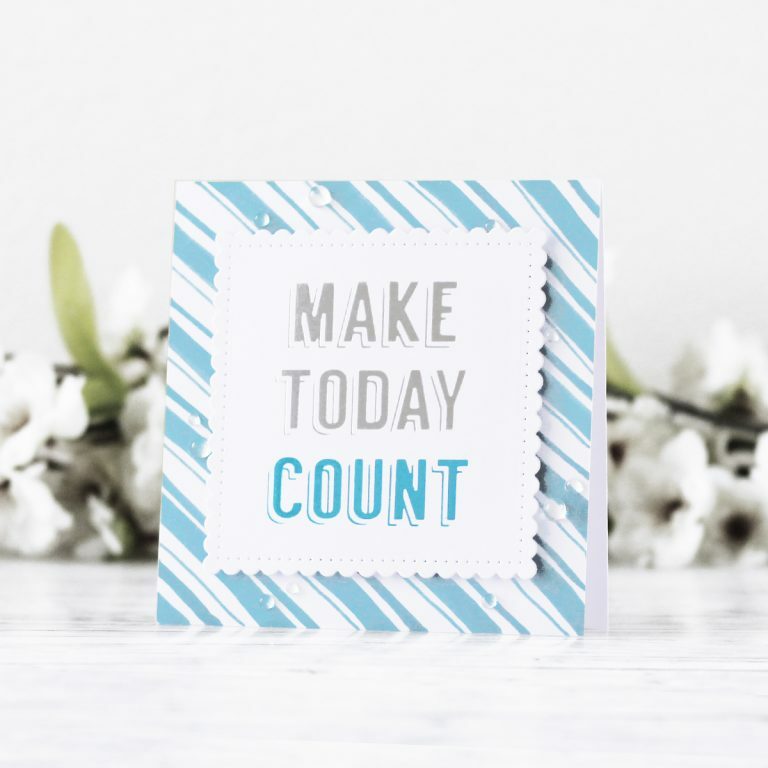 Since the words are spaced enough, I achieved the two-color effect by cutting the foil in the right size and only putting it on the parts of the saying, I wanted to have in that color. I did the foiling in one go, since I didn’t want my plate to move. Once the sentiment was foiled, I die-cut it using the same square die as in the first two cards. I made the background using a Copic marker that is the most similar to the teal foil I used. 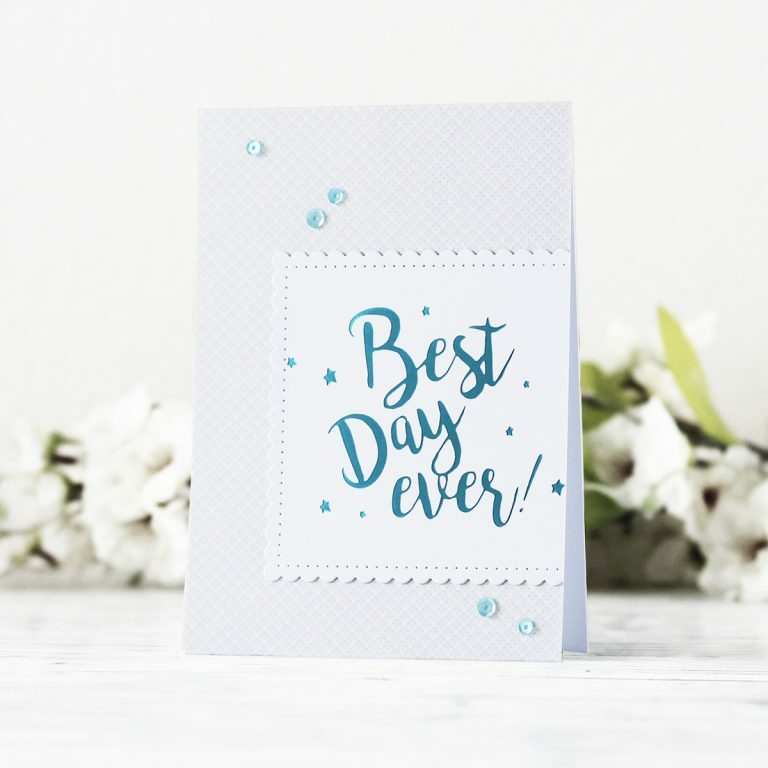 For this card I decided to go with a simple look. 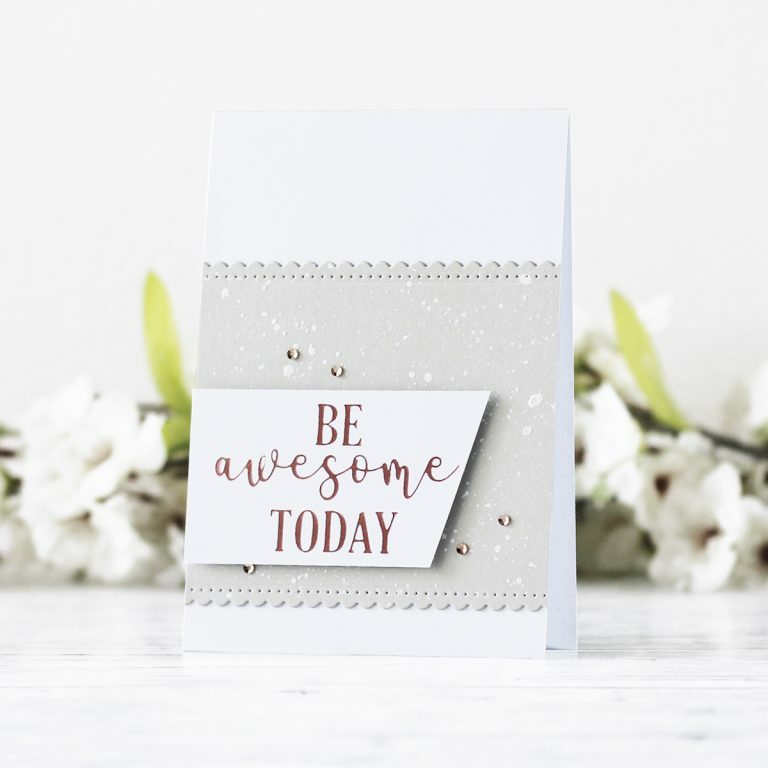 I foiled the ‘Be awesome today’ sentiment with a rose gold foil on a piece of white card stock. I used a gray card stock for the background on which I made some white splatters. Once the paint was dry, I die cut it with a scalloped rectangle. 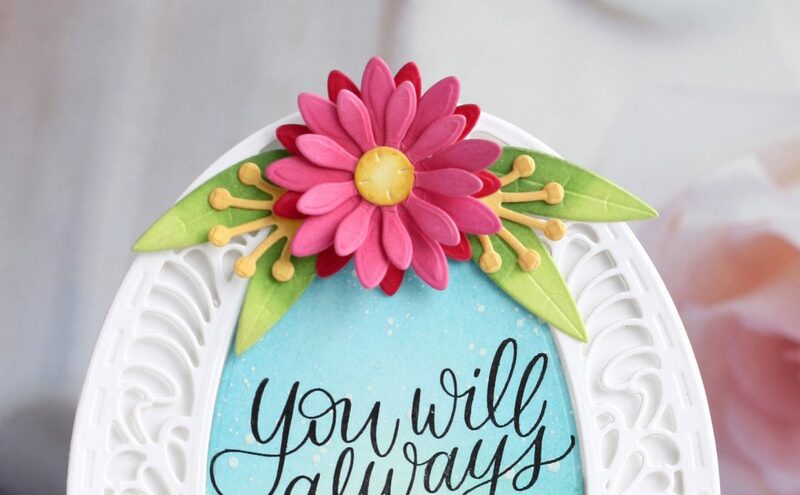 I popped up the sentiment with some foam tape to give it some dimension. 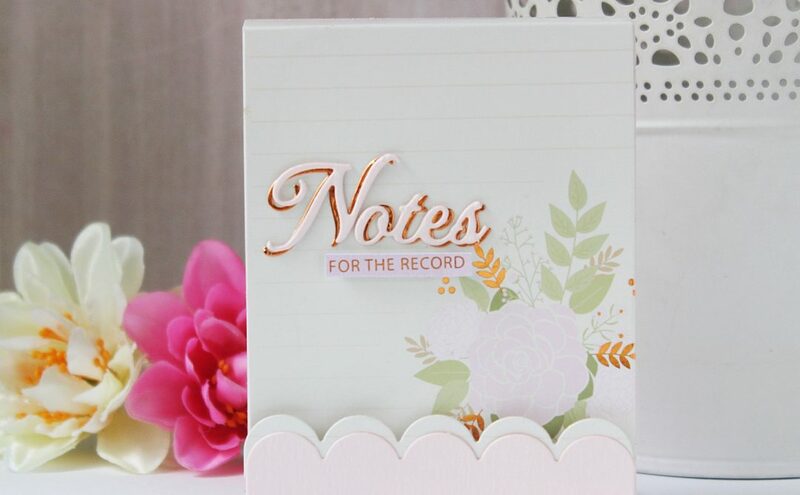 To finish the card off I added some rose gold sequins. That’s it for today, thank you so much for joining me today! 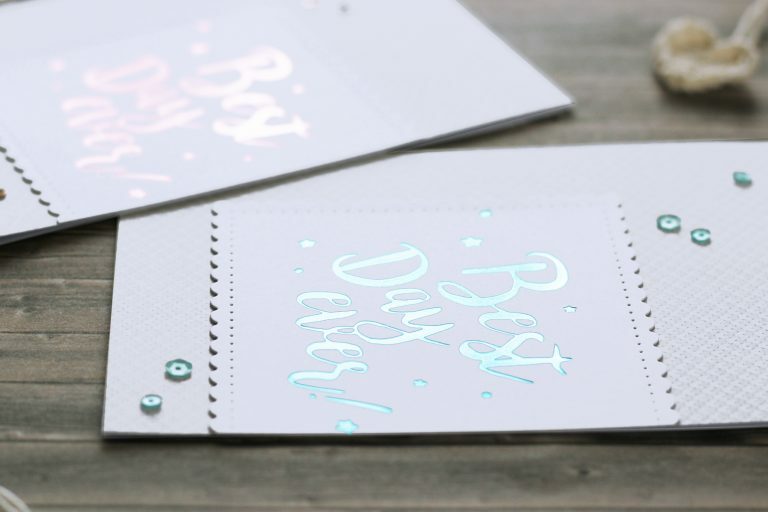 Hope that you will try to make some cards using Glimmer hot foil system since it’s super easy to use and it gives awesome results.